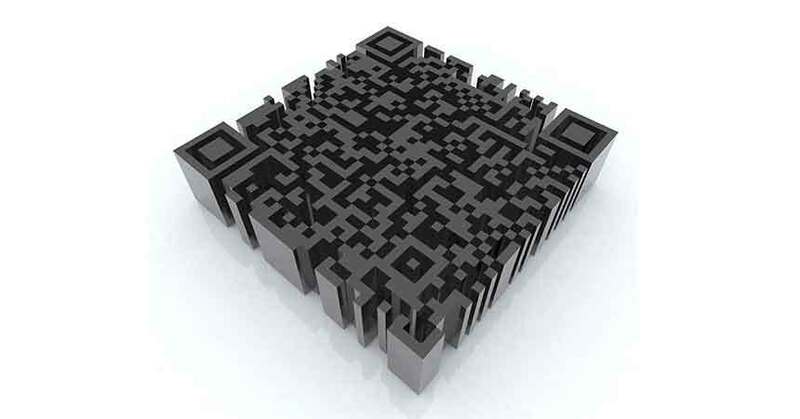 Should Your Dealership Use QR Codes? QR codes (short for Quick Response codes) have been around since the mid-90s, and were originally used by the Japanese automotive industry. They are two-dimensional bar codes that, when scanned with a QR reader, direct people to a custom URL, dial a smartphone, or send a text message. It’s a way to provide access to more detailed information when you have limited real estate—think of it as a hyperlink for print materials. By the late-2000s, marketers had begun to embrace QR codes as a means to more richly interact with customers by sending them directly to a specific web page without requiring them type in a long website name. You have probably seen QR codes on buses, print mailers, and newspapers. But are they still relevant today? According to data from eMarketer, about one in six adult mobile phone users will use a mobile barcode scanner during 2014—not an insignificant population. Though QR codes may be perceived as “old” technology, we’ve seen that they can still be an effective means to engage with customers when properly used. What do I mean by “properly”? Well, I once saw a QR code on a highway billboard. Is it likely that a person is going to scan the QR code while they’re driving by? No, it’s not (and to be frank, it’s probably dangerous, since it seems to be encouraging drivers to use their phones while operating their vehicles). That’s not a good use of a QR code. We’ve also had dealers ask us if they should use QR codes in emails or on landing pages. No, that doesn’t make sense either: the customer who’s reading your email or visiting your website is already on-line! QR codes are meant to be used on print media that can be easily scanned by a person holding a smartphone or other mobile device with a QR Code reader. Examples are subway signs, brochures, magazine advertisements, business cards and even showroom signage. QR codes should not be used with electronic media, and they certainly shouldn’t be used on a billboard! In the automotive marketing world, QR codes should be all about making print media interactive. Keep in mind, QR codes can invoke any phone function; they’re not just for taking customers to websites. QR codes can be used for dialing a phone number or sending a text message as well. On window stickers to direct customers to videos about that specific model. Enable customers to opt-in for SMS (text message) coupons without having to manually text a keyword to a short code (a process that can be confusing and error-prone). Empower customers to quickly and easily schedule service while away from their desktops. Connect customers to a dealership’s sales line to set up a test drive. Send customers to a video about a specific make/model of car. Unlock exclusive web or video content for a specific car (used or new). 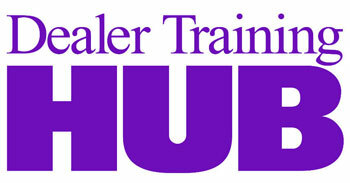 Direct customers to your dealership’s Facebook or Twitter account page. Bring customers to your dealership’s YouTube channel. On dealership signage to help visitors automatically get onto your Wi-Fi network. On business cards to bring customers to your website, appointment-booking pages, or even your brand’s social media pages. Think about when it might be more convenient for a customer to scan a code rather than type a URL, key a number, or send a text. And since many people don’t know how, don’t forget to let them know how to navigate without a QR code. How do you go about creating a QR code? There are many free tools available, including: QR Code Generator, QR Stuff, QRlicious and QR Code Monkey (the latter two enable you to do some fun things with color and your logo). If you already use the Outsell Fuel customer engagement platform, Outsell can generate custom QR codes to fit your needs. So, in my opinion, reports of the QR code’s death have been greatly exaggerated. They certainly shouldn’t be your only marketing tool, but they should be one of several options you employ to help engage customers. Dan Smith is the CMO of Outsell. Big Data—Now in a Dealership Near You! Why Did Google Have to Get Bonded?